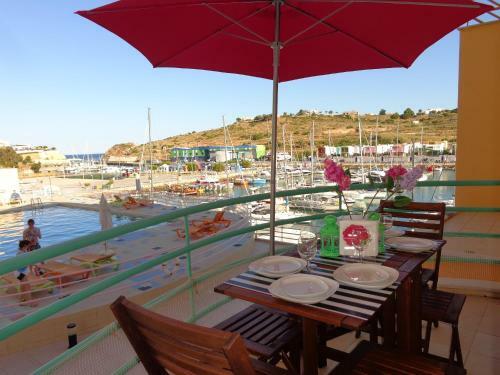 Luna Falésia Mar offers air-conditioned apartments with a kitchenette on a cliff-top location in Olhos d’Água, 150 metres from Falesia Beach. 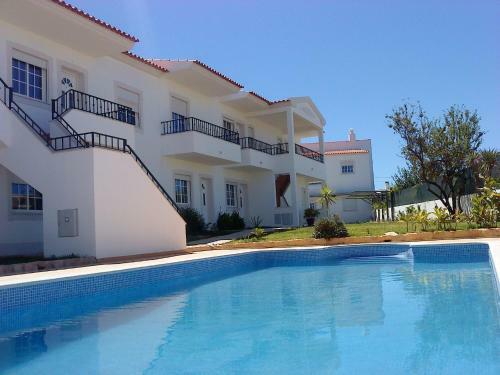 There is a garden with sun loungers and views of the Atlantic. 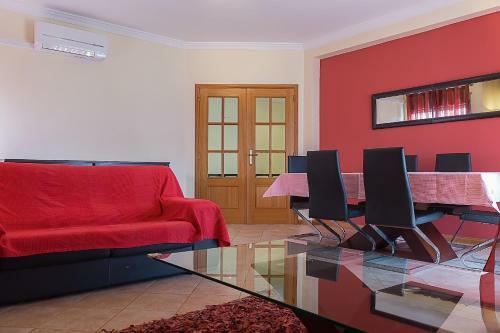 A private condominium licensed as a local accommodation, the RC - Patã Residence offers self-catering apartments and a villa just 5 minutes' drive from the Albufeira city centre.